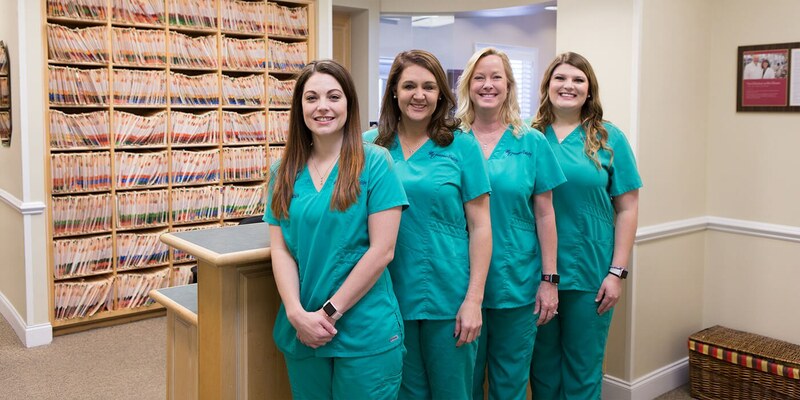 Restoring your teeth and smile are a big part of what we do here at Montgomery Dentistry. We enjoy bringing your smile back to its greatest potential and offer you the best options to do so. We work hard on restorative dental work using the latest technology and the most efficient dental practices. If you are considering a restoration treatment, please call us today to discuss all of your possibilities!